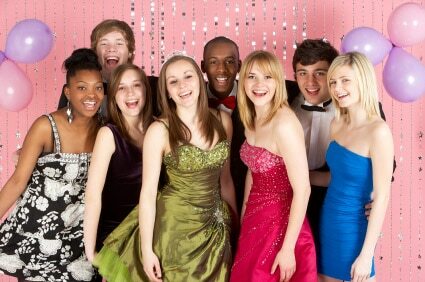 Even though Sweet Sixteens are commonly celebrated for teen girls, boys don’t have to feel left out….why not? Here we have curated 21 of the coolest Sweet Sixteen invitation cards for both boys and girls. You can click on the cards and shop directly…happy party planning! 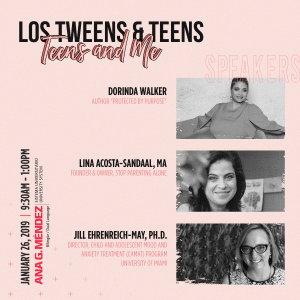 This entry was posted in #Shopping, For Teens, Parenting Teens, Teen Celebrations and tagged online shopping, party invitations, party planning, quinces, sweet sixteen. Bookmark the permalink.